Amanda is a popular yerba mate brand in Argentina, which is exported to many countries including the United States, France, Spain, Poland, Syria, Lebanon, Chile and Uruguay. 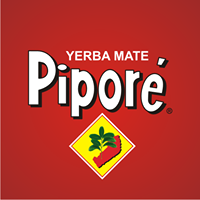 Originating in Córdoba, Argentina, since 1978 CBSé has been producing yerba mate with herbs and flavours. 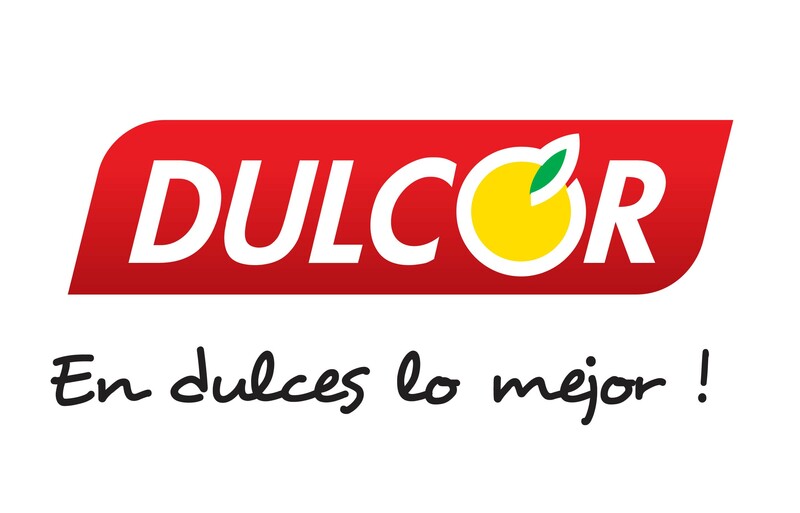 Dulcor S.A. is one of Argentina’s major producers of jams and sweets, with products exported worldwide, including to the USA, UK, China, Japan and Australia. 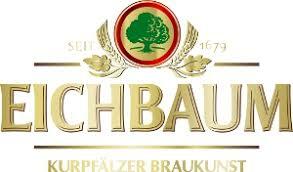 Combining traditional brewing processes and modern technologies, the Eichbaum Brewery is one of the most successful breweries in Mannheim, Germany. 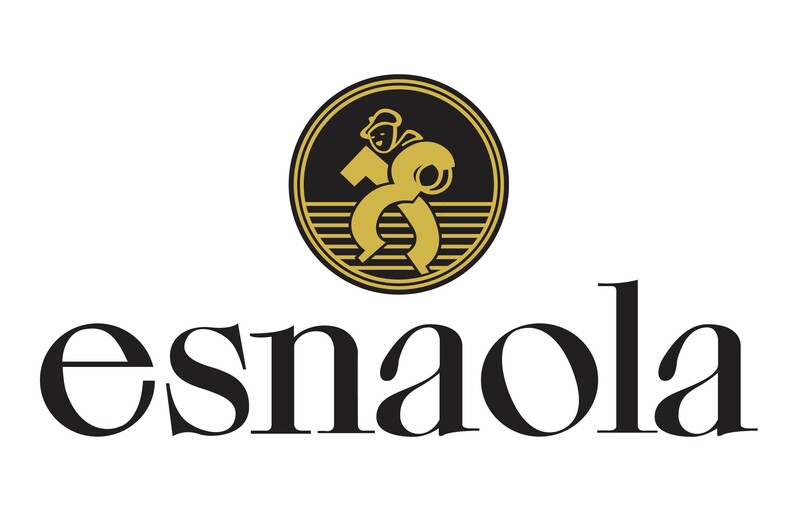 Since 1960 Esnaola has been a synonym of high quality and taste, with products including jams, jellies and pastes made in Argentina. Karamalz is a non-alcoholic malt drink launched in Bavaria in 1958. 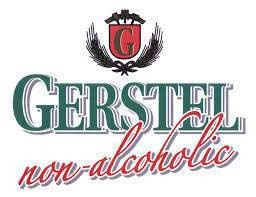 It is the original malt beer, and Germany’s most popular malt drink. 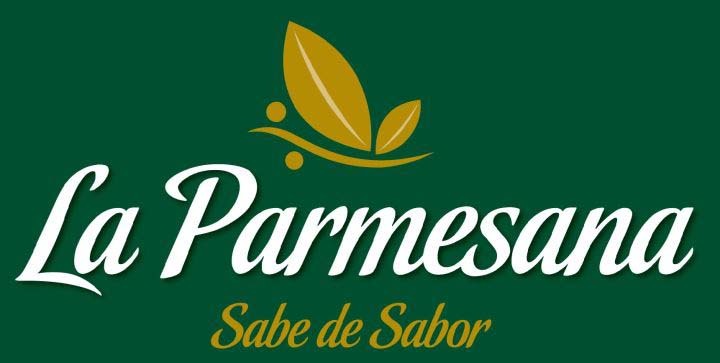 For over 50 years La Parmesana has been a symbol of quality dried herbs and spices, sauces and condiments, with products in every grocery store in Argentina. 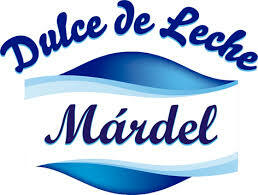 Dulce de Leche Márdel is produced in Spain, using authentic Argentinian recipes and methods and the highest quality European ingredients. From the Misiones province of Argentina, Rosamonte produces yerba mate in both loose leaf and tea bag form. Taumer was founded in October 1995 in Brazil – with its range of yerba mate accessories now found in homes throughout the country. Yacuy is a popular yerba mate brand established in 1992 in Brazil.